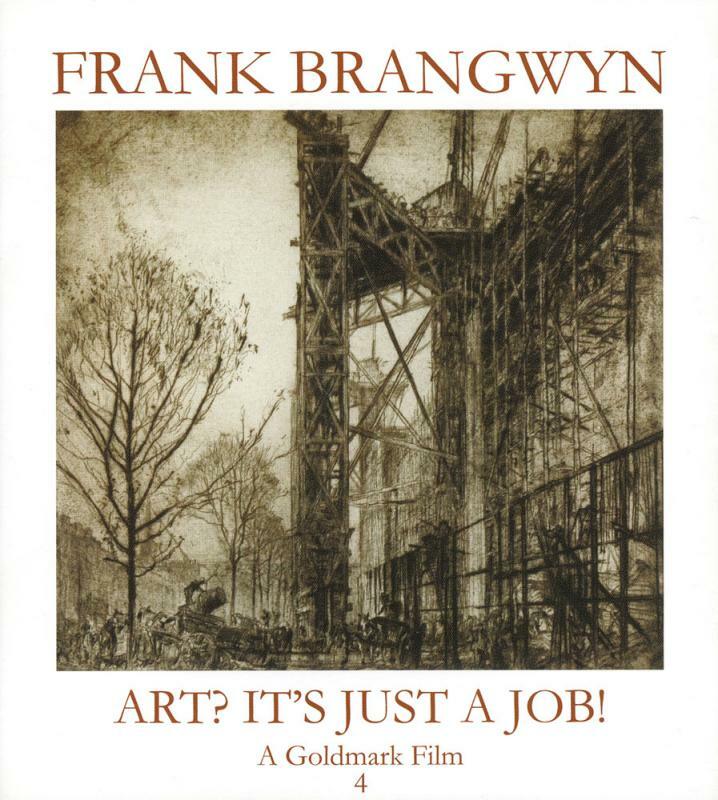 Frank Brangwyn - Art? It's Just a Job! One hour documentary dvd with 6 extra films and 10 slideshows. 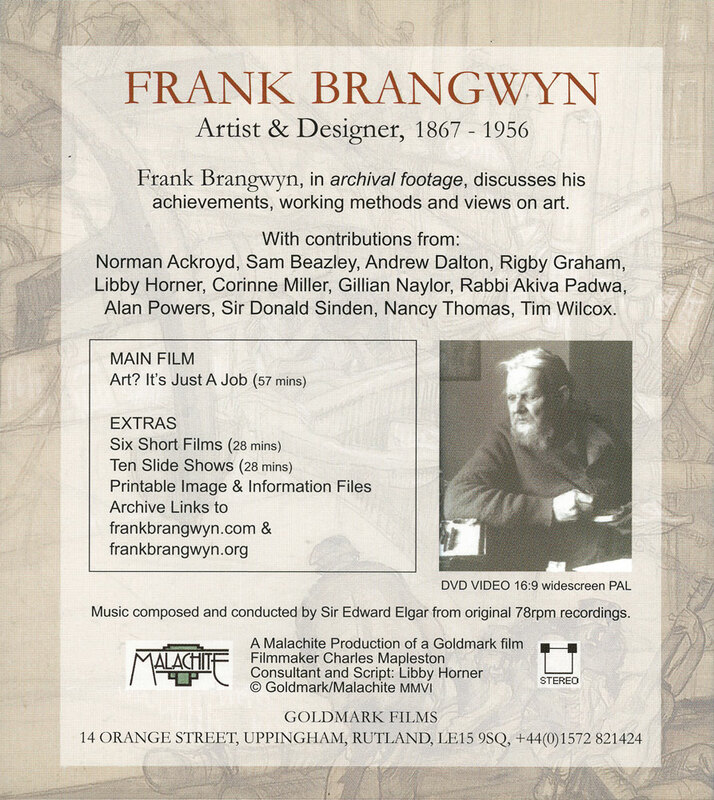 Frank Brangwyn was one of the foremost etchers of his day. He was as comfortable producing a tiny etching of just a few centimetres as he was one of over a metre square. All were executed with consummate skill. This hour long documentary examines his life and work.